Caring for large animals, including farm animals, is a specialized service that many veterinarians do not offer. These animals often must be seen in their homes rather than in a vet’s office, and they have unique needs that make caring for them a challenge. At Animal Medical Center of Emmett, we are a mixed-animal practice treating everything from dogs and cats to large animals, including farm animals. 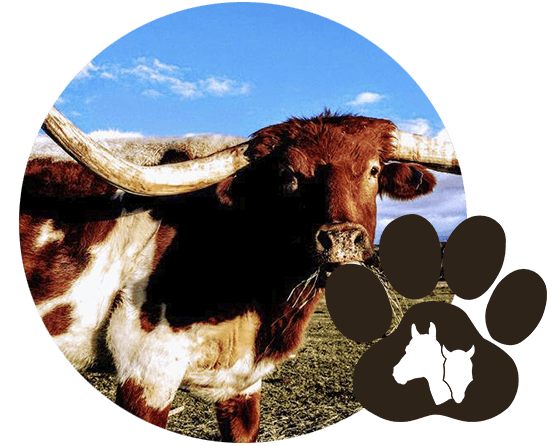 As a large animal veterinarian, we provide a full range of services including wellness services, vaccinations, dentistry, and castrations. From routine exams to emergency services, we do everything we can to keep animals healthy and ensure a good quality of life. We treat all types of large animals, including horses and cows as well as other farm animals. We understand the unique needs of large animals, and we are equipped to provide compassionate, high-quality services. Animal Medical Center of Emmett is a large animal veterinarian serving Emmett, Sweet, Boise, Caldwell, Sand Hollow, Letha, New Plymouth, and the surrounding communities in the Gem County, Idaho areas.